Penguins love to toboggan, or slide, on their bellies. It’s faster and not to mention more fun than waddling along the ice all day. 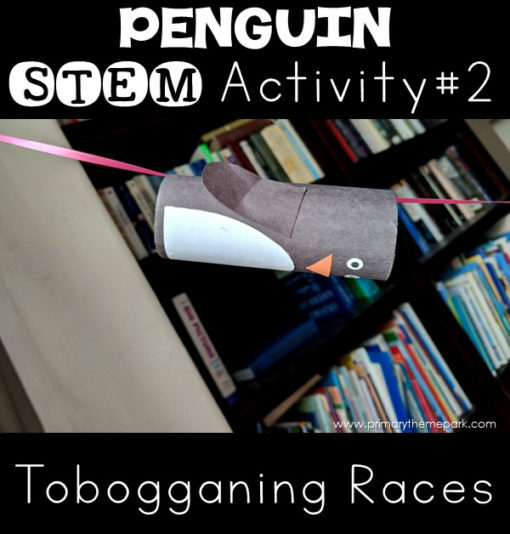 Here are two penguin STEM activities about tobogganing to get your students creating and building this winter. 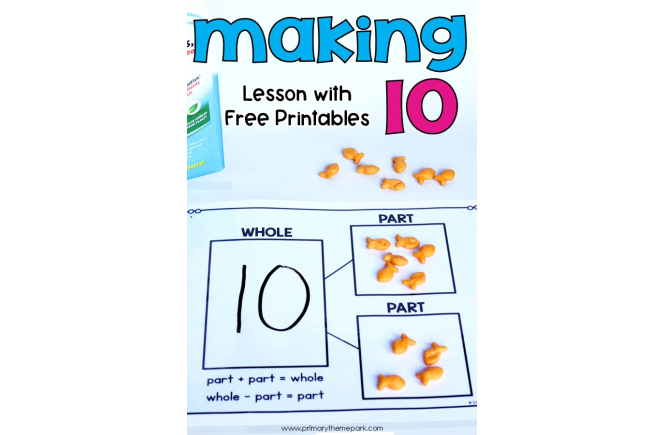 They’re perfect for young learners just getting started with STEM. 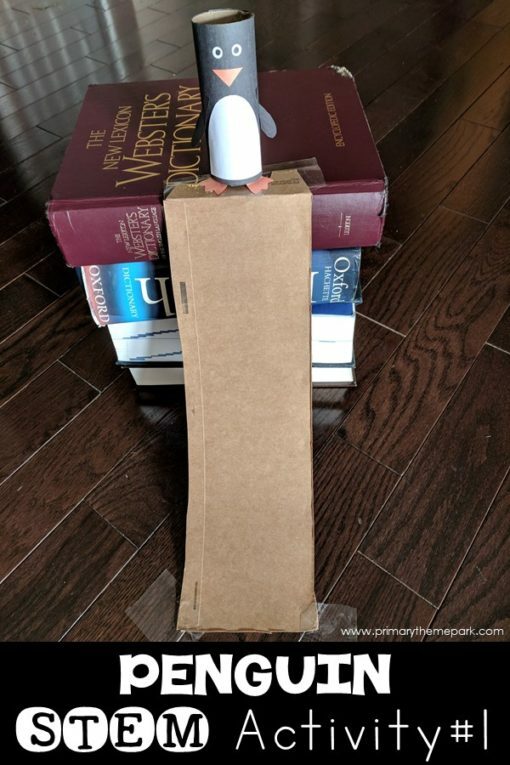 Both STEM challenges use a toilet paper roll penguin. 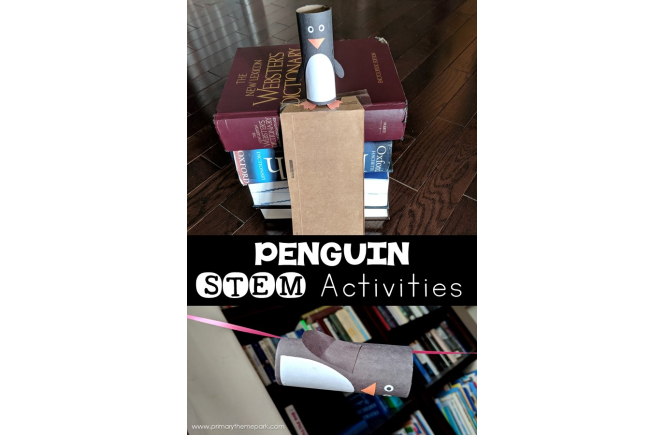 You’ll need to decide if you want students to make the toilet paper roll penguin as a part of the challenges or complete it as a craft beforehand. 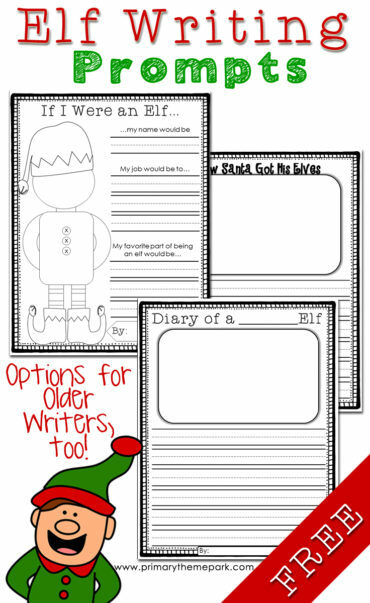 If students are creating it as part of the challenges, you may let them come up with the design on their own or provide them with templates. Present students with the problem: Penguins love to slide on their bellies. Can you build a slide for a penguin? Go over the list of materials students will use to build their slide. Have students think about, discuss, and plan how to best use the materials to create a slide. Give students time to build their slides. Place the penguins on their belly and test the slides. Ask students to evaluate their design and the building process. Talk about what things worked well and what didn’t work. How might you design the slide for the penguin to go faster or farther? Guide students to reflect on their learning. How did the length or height of the slide affect the penguin’s speed or distance? Cut a very long piece of string at least 5-6 feet or more in length. Tie one end of the string to an object up high. Place the toilet paper roll penguin onto the string. Tie or tape the other end of the string to an object that is lower or near the ground. You might even tape the end of the string to the floor. Pull the toilet paper roll penguin up to the top of the string. Let it go and watch as it toboggans down the string. You might have students use a timer or count how long it takes for the penguin to reach the bottom. Challenge them to move the string to different heights. Does this cause the penguin to go faster or slower? Another option is to place two strings side by side and have students race their penguins to see which one wins. 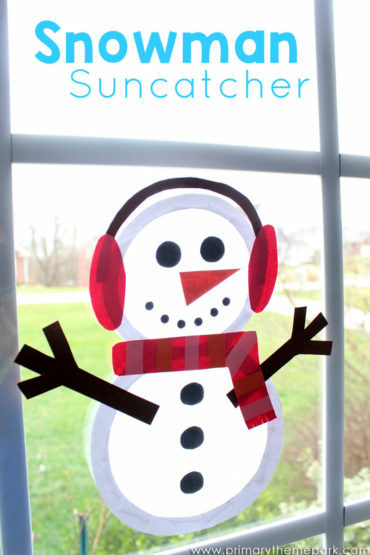 Click on the link below to download the printable templates for the toilet paper roll penguin. 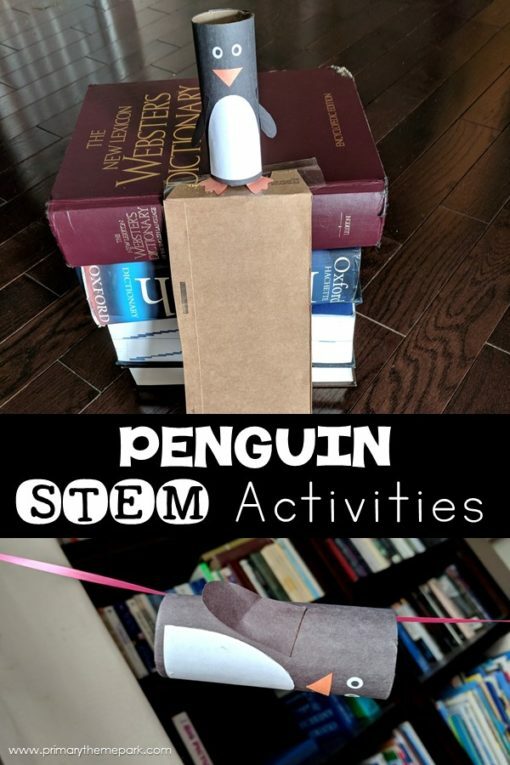 These STEM activities are from day 5 of my penguins unit for kindergarten and first grade. 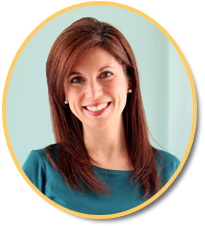 Click on the picture below to learn more about this cross-curricular unit with daily lessons plans for you! Love this! 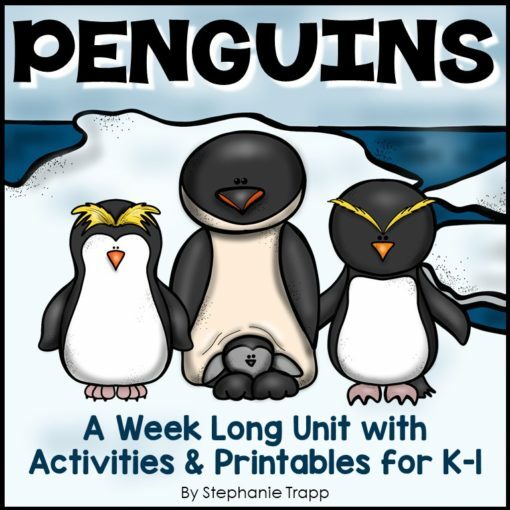 Am planning our penguin day and these activities will fit in great!